Created on Jan. 21, 2013, 4:37 p.m. by Hevok & updated by Hevok on July 17, 2013, 12:11 p.m.
Denigma features a web-based build-in Chat [http://www.denigma.de/chat/]. Another project is dedicated the evolution of the Skype place. Skype is great but it harbours several limitations. 2nd life is known to be great place for conferences and we might be given some room in a few months. Many other software exists all with their on limitations. 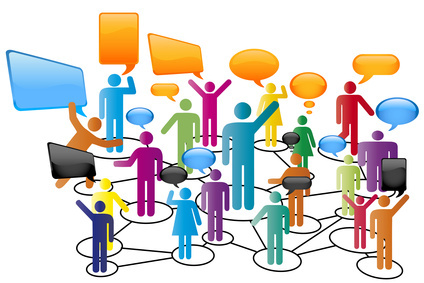 The goal is to create a collaborative community, where we see faces of each other, it is easy to use Skype (and not a Forum), it is very affordable and ideally free, it is very scalable (videochat with many persons) and connected to Aging Research Projects.